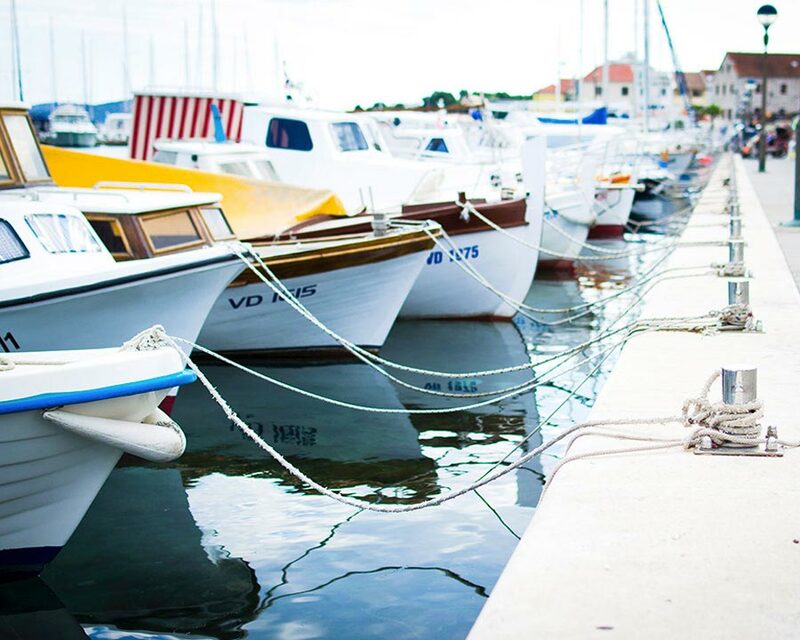 Established in La Rochelle for over 12 years on Europe’s largest marina, LAROCQUE YACHTING brokerage manages the acquisition or sale of your boat. By a personalized accompaniment, by our technical expertise and the good knowledge of the market, we guarantee you a transaction in the best conditions. 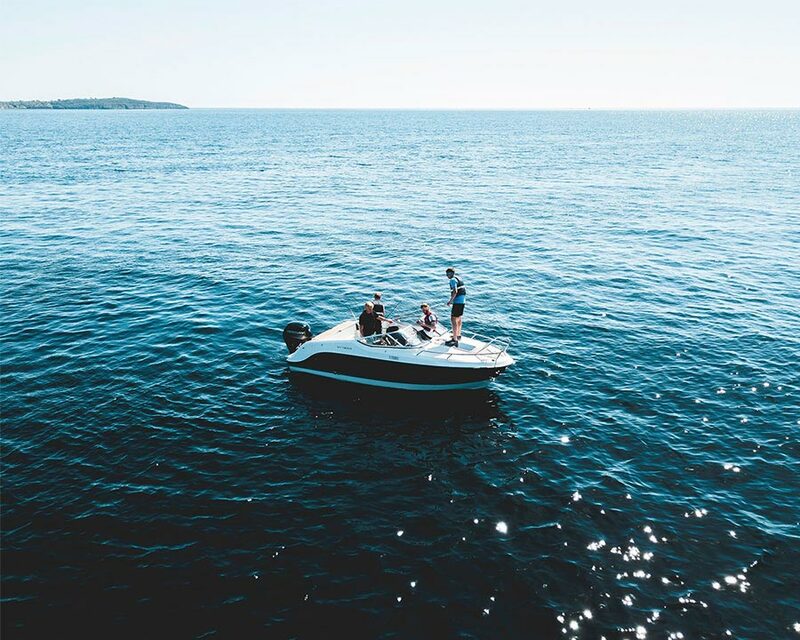 Be assured that you have the best accompaniment at your side, to guide you and take charge of each step towards the purchase of the boat that suits you. 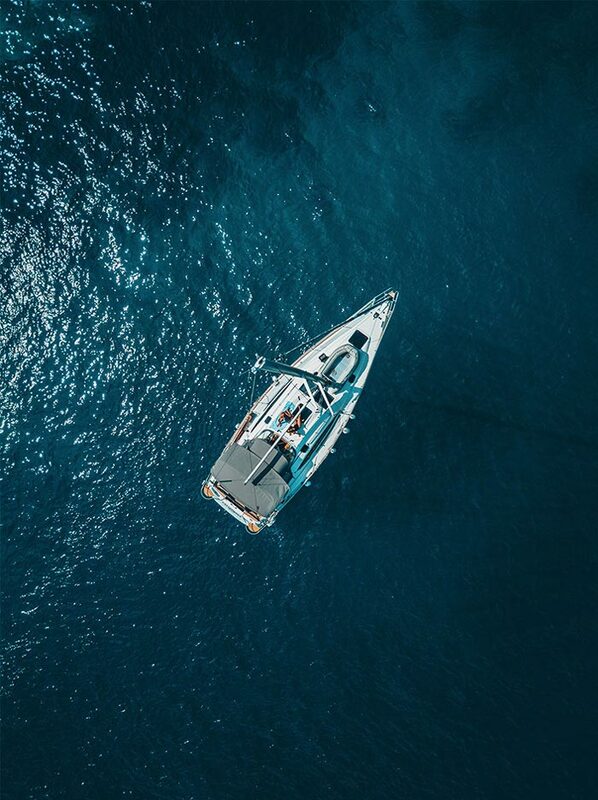 The international visibility of Larocque yachting to which is added our large network of buyers customers guarantees you an optimum sale and as soon as possible.